Changing lives with beautiful, healthy smiles. Learn why your dentist should know about all the medications you're taking and the health issues you're being treated for. Smoking has a huge impact on your dental health and overall wellbeing. Find out about the best strategies and resources to help you quit. Though darkening teeth is a natural part of aging, some of the things you eat and drink every day can also be staining your teeth. So what foods should you avoid, and what can you eat instead? Does My Child Need a Mouthguard to Play Sports? Does your child play contact sports? Does he or she need a custom sports mouthguard. Today we'll answer those questions and many more! What's the Difference between Metal and Tooth-Colored Fillings? What's the difference between metal and tooth-colored fillings? Why do some dentists prefer one type or the other? Learn about the pros and cons of each. It’s hard taking care of teeth with braces on! Here's how to keep your mouth healthy while they're on and after they come off. Are you missing a tooth? Did you know that dental implants are the best way to save your teeth and improve your dental health? Do you still have your wisdom teeth? Are you thinking about having them removed? Find out what I tell my patients they need to know about wisdom tooth removal. Good dental health can reduce your risk of life-threatening illnesses like heart disease and diabetes. 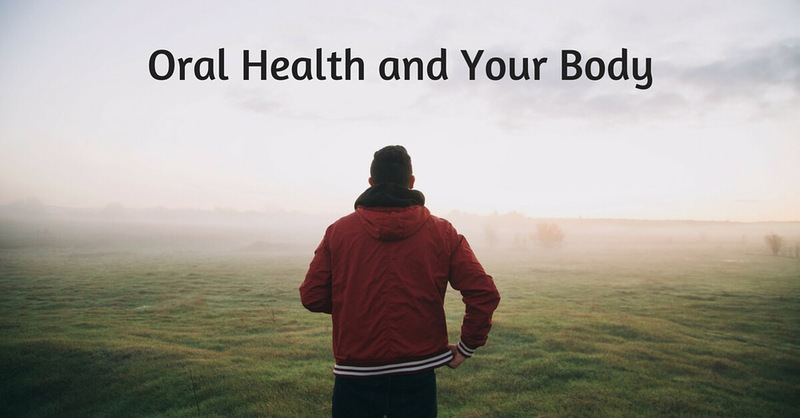 Learn more about how to maintain a healthy mouth and healthy body. Based on my years of experience as a dentist, I’ve put together a list of my favorite dental products for you and your family. Should I Be Worried about my Worn Teeth? Many people have worn teeth and don't even know it. Learn how to recognize the signs and what you can do about it. Are you a new parent? Are you wondering when you should start brushing your child's teeth? Read this post to learn more. Are your gums healthy? Learn how gum disease can damage your teeth and gums. Also find out if you're at risk for gum disease and how you can protect yourself. Sleep apnea is more common than you might think. Today let’s talk about sleep apnea treatments and how your dentist can help. How Bad Is Soda for Your Teeth? We’ve all heard soda is bad for our teeth. But how bad is it really? As a dentist, that's a question I hear a lot. Should you use mouthwash? 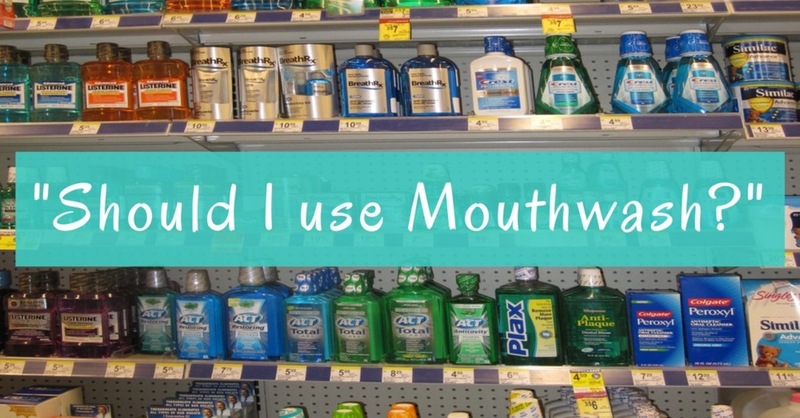 Find out my professional opinion on mouthwash, as well as my thoughts about the variety of mouthwashes available on the market today. What Is Pregnancy Gingivitis & Treatment For It? Pregnancy can pose the risk of acute oral health problems. An influx of hormones can put you at risk for tender, bleeding gums -- that’s pregnancy gingivitis, and about half of pregnant women experience it. Soft toothbrushes are the safer and healthier option. Here's why. In this post, I’ll share a few tips for protecting your teeth this Halloween without giving up candy. Is an electric toothbrush right for you? There are so many choices! Learn about 5 of the most popular electric toothbrushes available today.